Fancy starting the new year with a bang? There's no better way to kick off the turn of the year than escaping the cold and gloomy weather of the UK for some winter sunshine in exotic lands abroad. Goa presents one of the best destinations for enjoying a hefty dose of winter sun, promising nine hours of sunshine a day, compared to London's measly two! 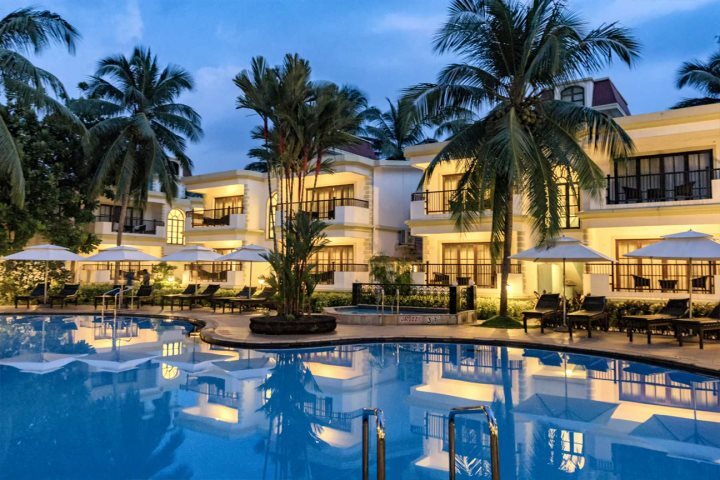 In addition to the attractive prospect of desirable weather conditions, there are several other benefits of a holiday to Goa in January, guaranteed to make your Goa escape a diverse and rewarding experience. 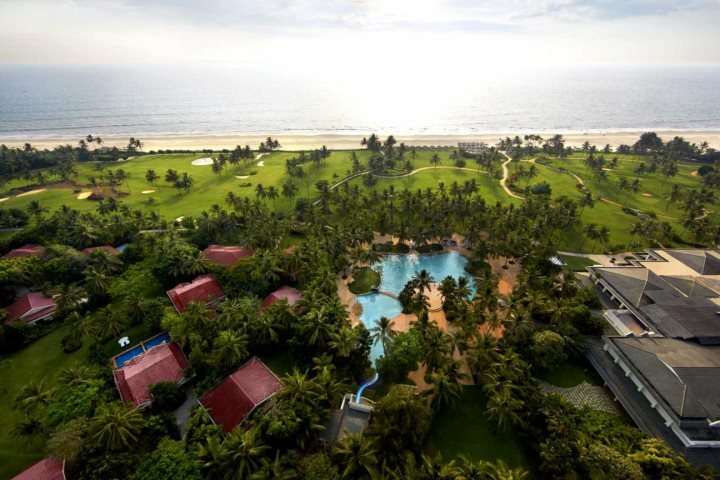 We've listed some of our favourite features of a January holiday to Goa below, as well as some of our favourite places to stay in the state during this time of the year. A comparison between the weather in the UK and the weather in Goa during January makes for favourable reading on the side of India's sunshine state. In London, the maximum average temperature is just 10°C during January, whereas Goa enjoys a maximum average of 28°C. Believe me, you'll feel that 18°C difference, especially after the gloomy weather of the previous few months in the UK. From topping up the tan to eating al fresco in the evenings; there's nothing quite like a dose of winter sun. A bearable temperature - time to do some exploring! 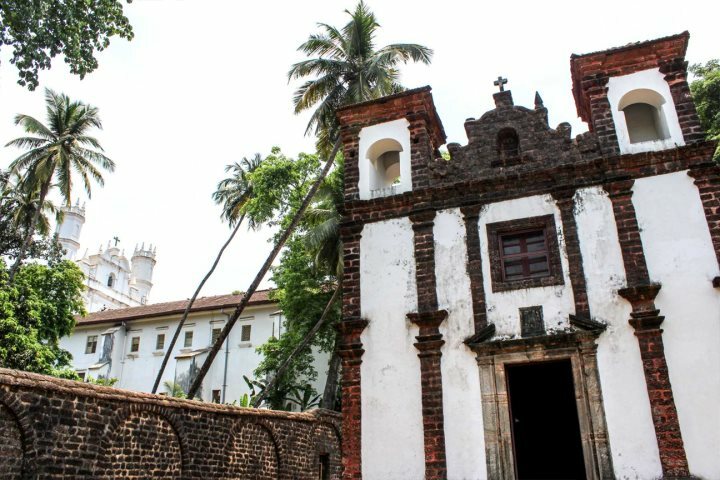 While the thought of 28°C may make you feel weak at the knees, January is actually one of Goa's coolest months. 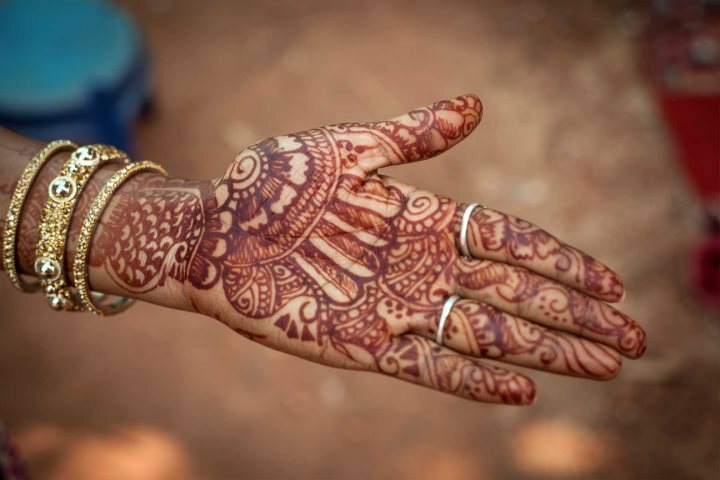 The limited humidity and lower temperatures experienced in January makes Goa much more bearable to explore, with the cities, towns and markets feeling a lot less stuffy and sweaty, while during the evenings and at night you'll find the reduced heat much more comfortable. 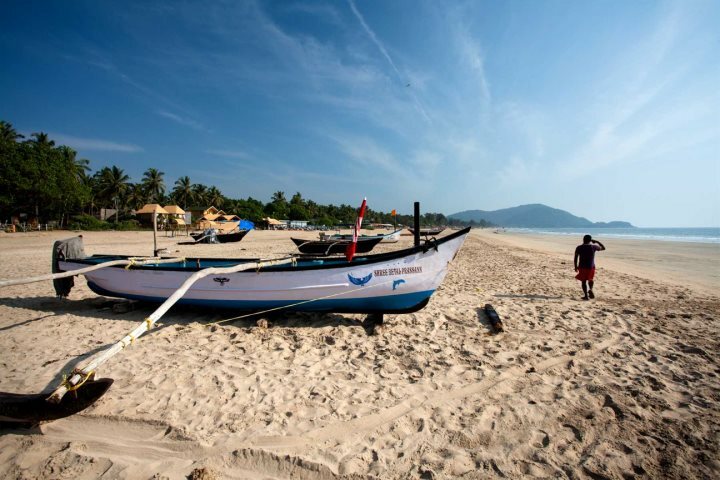 While the weather is certainly good enough to enjoy Goa's incredible coastline, with days spent on the beach perfectly acceptable, the cooler Goan temperatures make a cultural day trip or two extra appealing and comfortable. 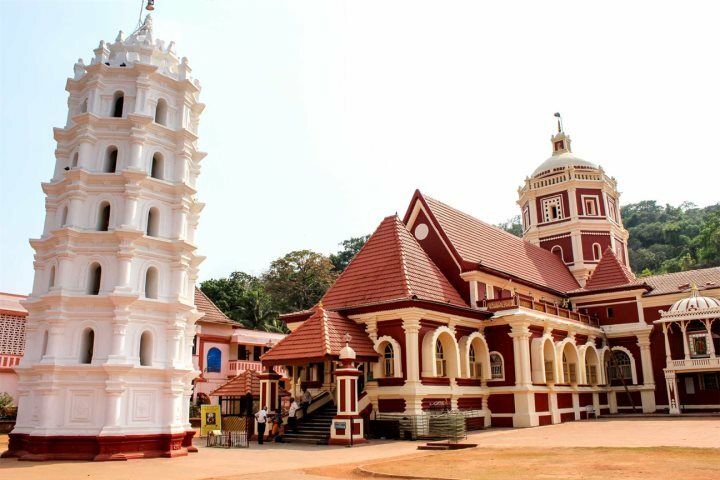 Whether you choose to explore the incredible history of Old Goa, roam the colourful streets of Panjim or hop from Hindu temple to Hindu temple, there is much for culture lovers to enjoy during a Goa trip in January. 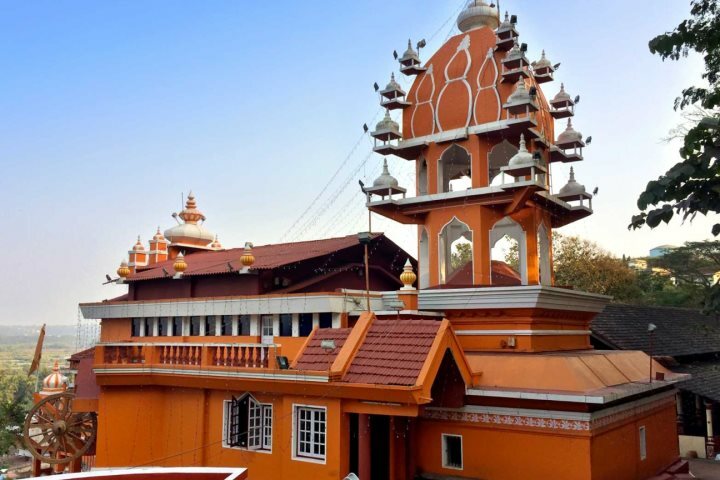 January hosts a number of interesting cultural and historical festivals and events in Goa, including the Shantadurga Hindu festival where a solid silver statue of the goddess Shantadurga is carried from the village of Fatorpa to Cuncolim across a lively five-day event. Another popular festival to attend during January is the Grape Escapade, a wine festival in Panjim which is massively entertaining. Don't forget to try your hand at grape stomping! 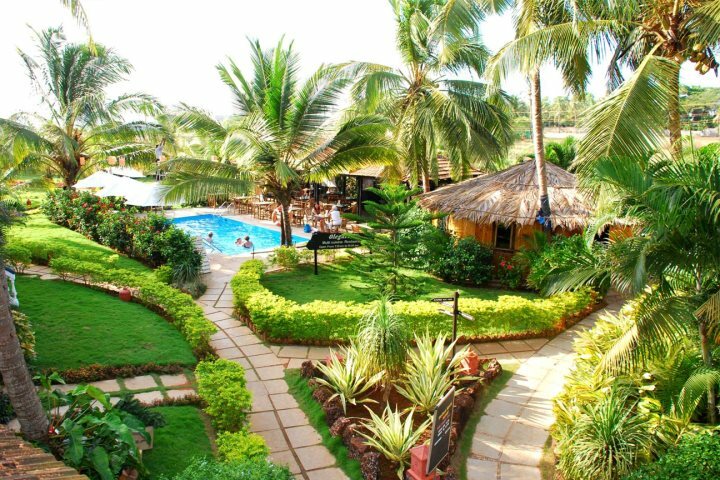 Where to stay in Goa in January? 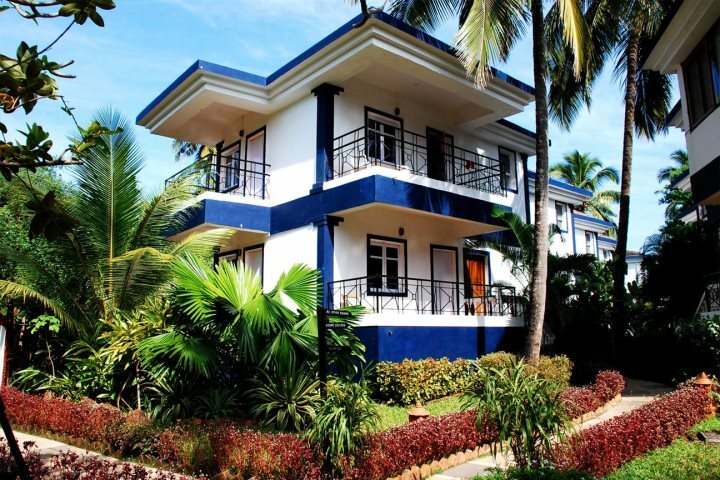 Just a stone's throw from Candolim's bustling town centre and beautiful beach, Santana Beach Resort is unsurprisingly a popular choice with holiday-makers. 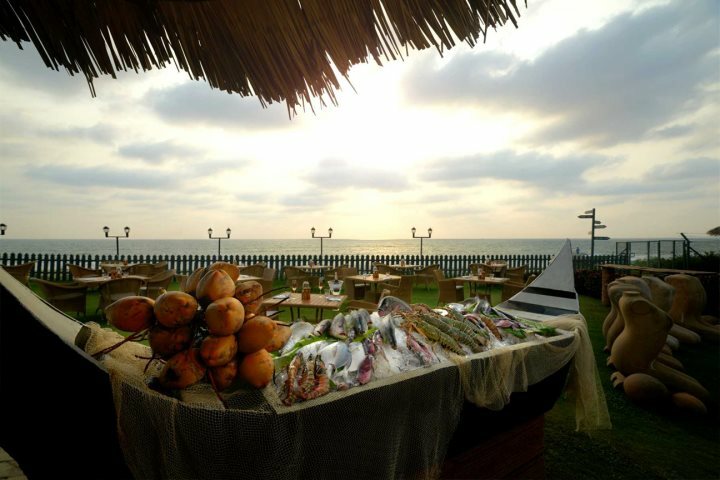 Sample the food and drink along the beach at one of the many colourful beach shacks, or dip your toes in the cooling Arabian Sea, the choice is yours. 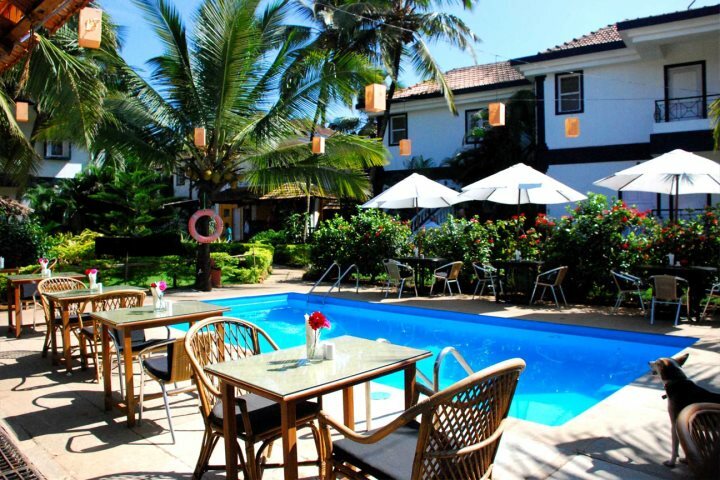 The hotel itself offers plush green gardens dotted with little Portuguese-style houses, along with two pools and a choice of restaurants and bars. 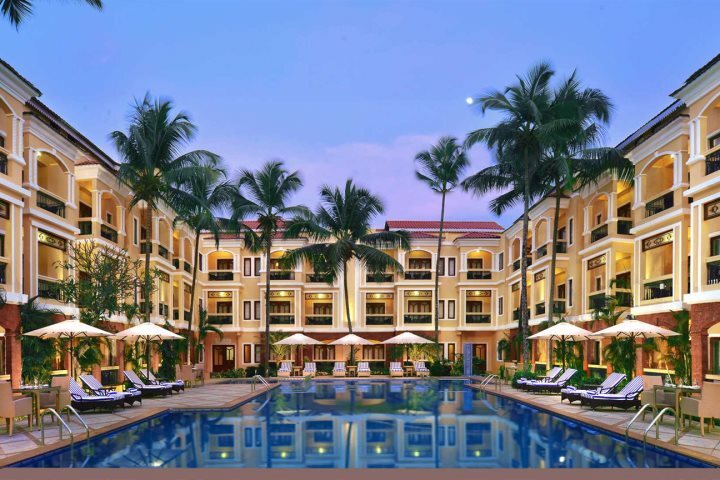 Located beside beautiful Benaulim Beach in South Goa and blessed with lovely manicured gardens and an incredible colonial architectural style, the Taj Exotica is another of the Taj group's immense luxurious hotels. 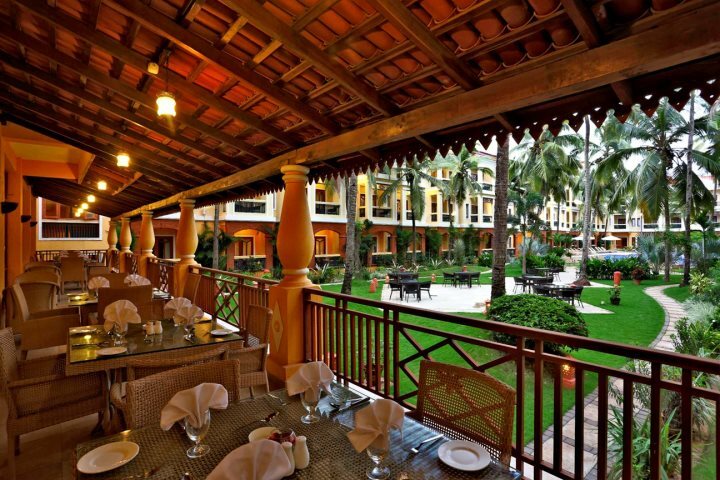 Marble floors, wooden ceilings and countless antiques add even more glamour to this stunning complex, while the likes of five restaurants, sports facilities, a Jiva Spa and a large swimming pool will make your stay even more memorable. 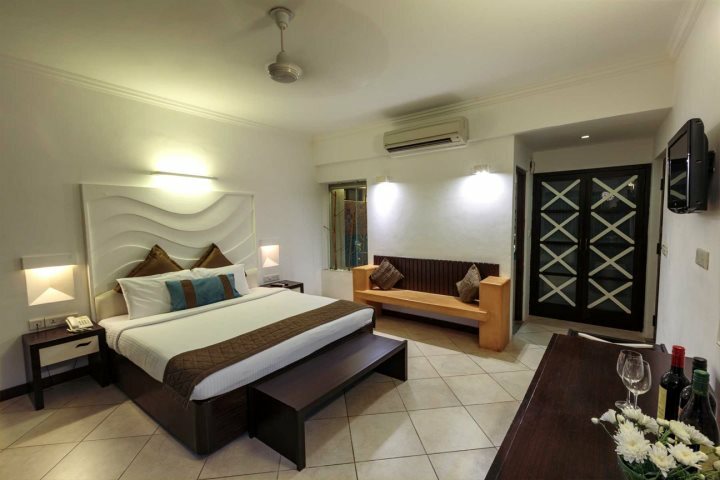 Located just off from the bustling Candolim resort with its fantastic restaurants and alluring nightlife, Country Inns & Suites presents a peaceful setting within extensive grounds. 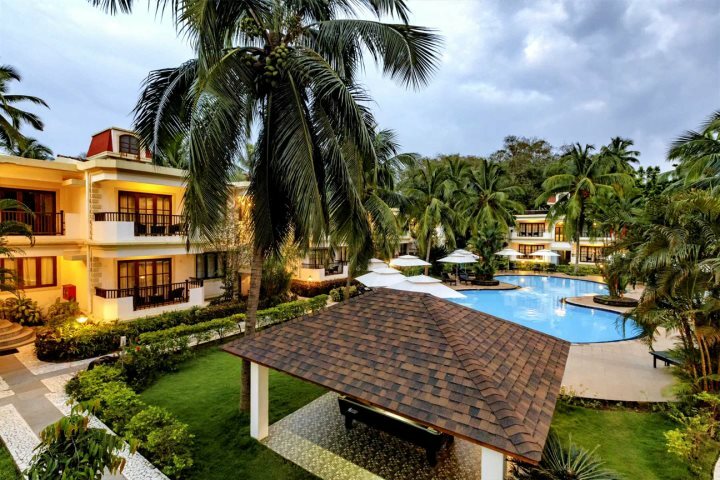 In addition to the manicured lawns and beautiful pool area, those who choose to stay at this charming hotel will also enjoy a great on-site restaurant, two bars, a small gym and spa, and choice of 98 brilliantly equipped rooms. 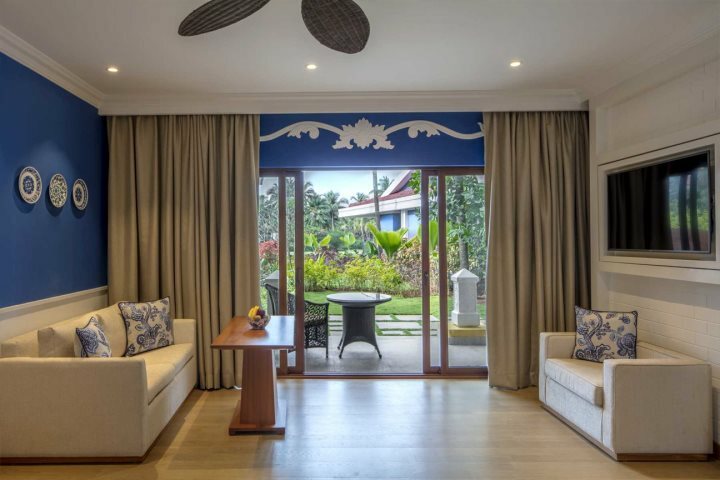 Another quiet haven set off from the main drag in captivating Candolim,as well as just a short stroll from a wonderful beach, a stay at Sonesta Inns presents a calm and rejuvenating environment which is perfect for a relaxing holiday. 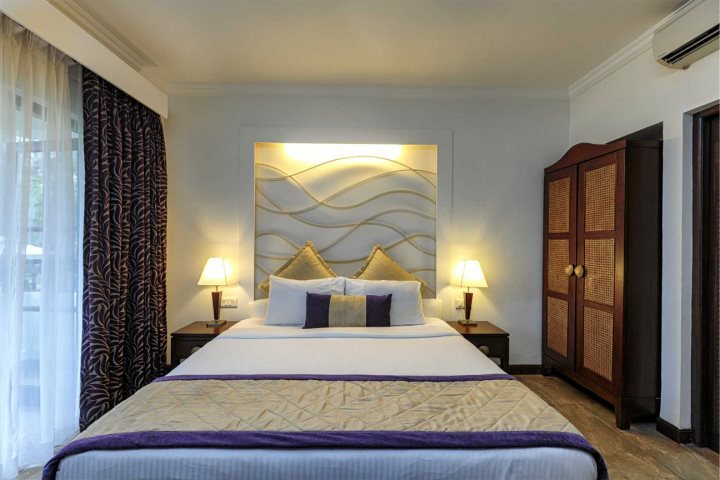 52 comfortable and spacious rooms encircle a glorious pool area, while the likes of two bars, a gym, a great restaurant and the nearby presence of beach shacks selling ice-cold Kingfisher beer make a stay at Sonesta Inns a great choice. 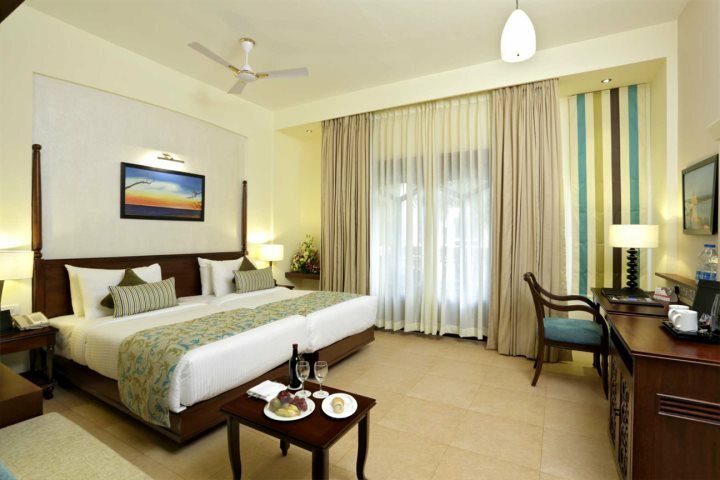 Tempted by the prospect of a January holiday to Goa? 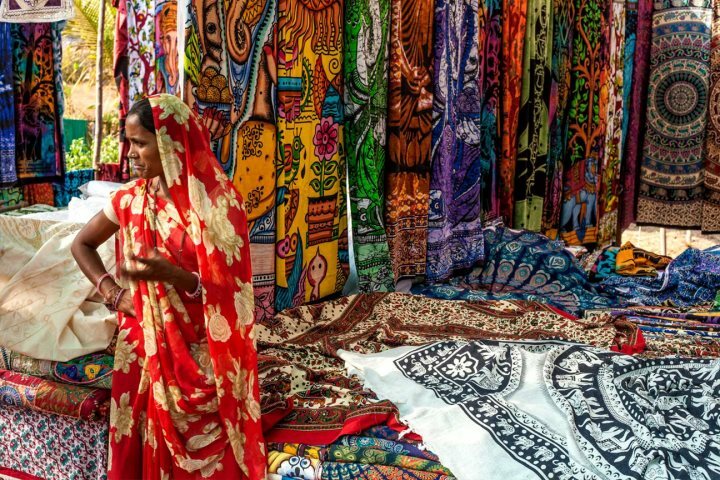 Why not take a look at some of our superb Excursions and Tours to give you a further flavour of what there is to discover across India's beautiful sunshine state.